We’ve been working on this one for a while. 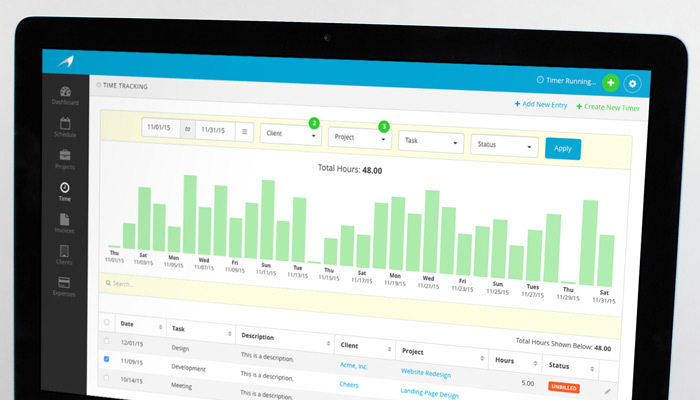 We’re excited to introduce a completely redesigned time-tracking system! Let’s jump into the details. A great time-tracking system needs a timer you'll actually want to use. And we've given Harpoon's timers a complete overhaul. Timers no longer live in their own popup windows, but instead are now managed on their own dedicated Timers screen within the app. This provides more flexibility for utilizing bookmarks, browser tabs, etc, making it more convenient to get to your timers when you need them. It also makes it a cinch to manage multiple timers. For example, you might have three projects that you’re working on throughout the day, jumping back and forth between those projects. Instead of resetting the same timer over and over again every time you change focus you can instead keep multiple timers on the screen at once, one for each project, starting and pausing the timers throughout the day as needed. Of course the old way of using a single timer for everything still works, but you now have some added flexibility when you need it. The new timer itself couldn’t be easier to use. A Start/Pause button controls the ticker, and a Log Time button saves your recorded hours as a new entry in the system. You can even manually adjust the ticker if needed. Optionally you can add a few notes to the timer to document what you're working on, as well as assign a project and task category. Be as loose or as detailed as you’d like. 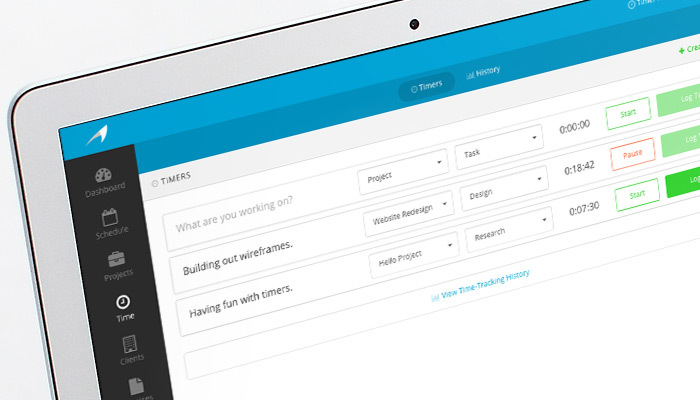 We think you’ll really enjoy the clutter-free workspace of the new Timers screen. And when it’s time to start browsing through your recorded hours entries you’ll want to check out our new Time-Tracking History screen. Previously in Harpoon if you wanted to browse through your recorded hours entries you needed to view the Project Details screen for each project. There you’d find all the recorded hours entries for a project. That’s not going away. But we’ve added an entirely new Time-Tracking History screen to Harpoon. 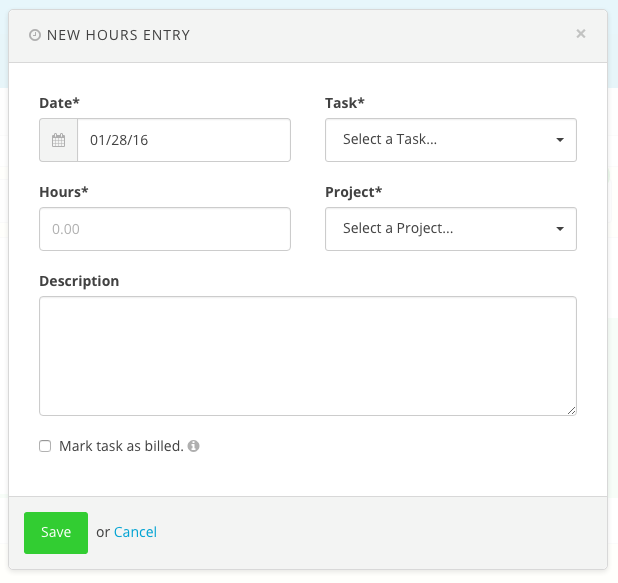 This screen allows you to view all of your recorded hours across all of your projects in one convenient location. 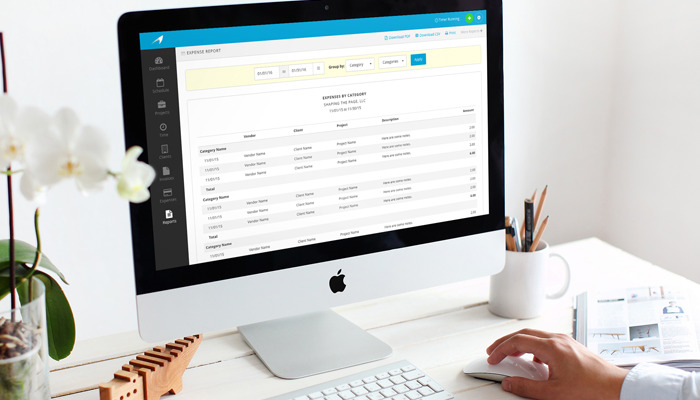 The Time-Tracking History screen provides powerful filters, charting, and search capabilities that enable you to organize and display your recorded hours in countless ways. 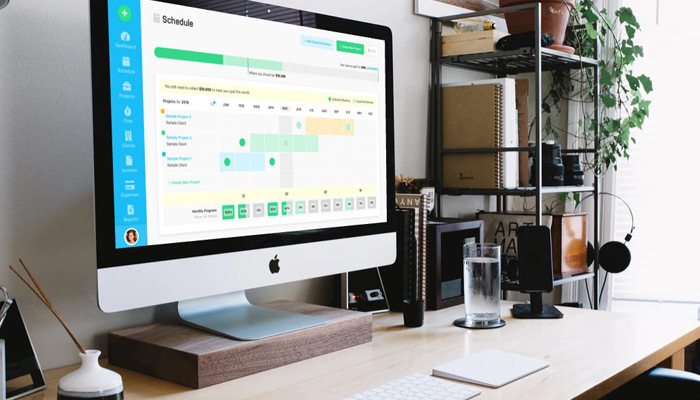 You can select a custom date range, filter by client, project, task, and status, and watch the new time-tracking bar chart adapt and behave based on your filter criteria. 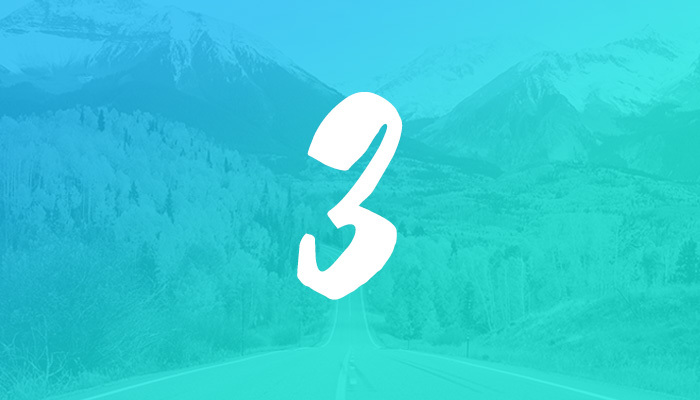 Need to see how many hours you spent on design last month across one or more projects? Or need to know how many hours you spent in meetings last year for your two largest clients? Data like that is now only a couple clicks away. And once you’ve filtered your recorded hours entries you can narrow things down even more with a handy live search field. As your search results narrow Harpoon will even calculate the total hours of those results in real time. You also have the freedom to manually add recorded hours entries right from the Time-Tracking History screen without needing to use a timer. For example, maybe you forgot to record your hours yesterday for a project you worked on. No sweat. Just trigger the New Hours Entry form and you’re good to go. Need even more detail for organizing your recorded hours? 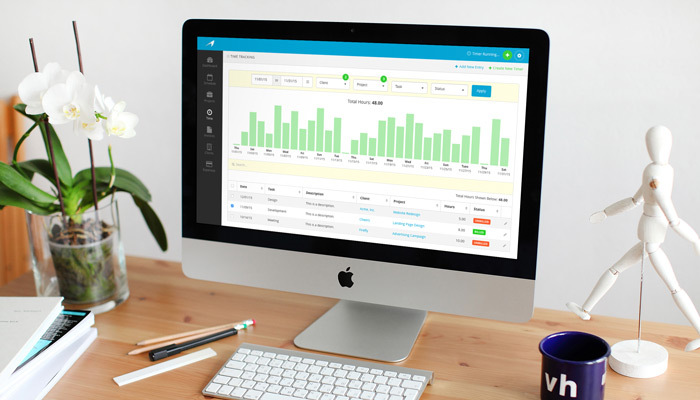 Then you’ll want to check out our new Timesheet Report feature. 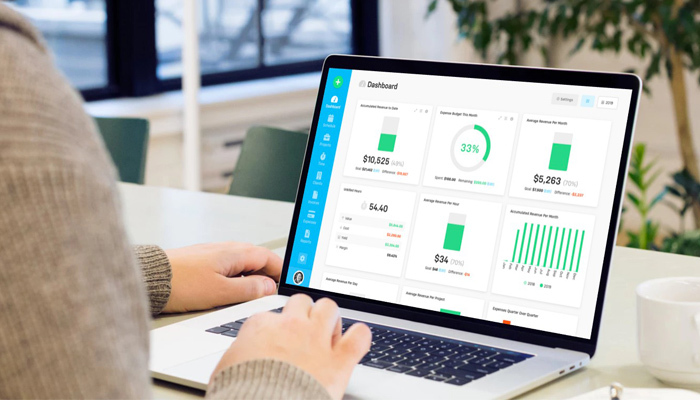 With it you’ll have even more ways to view and organize your time-tracking history, along with the ability to export beautiful timesheets in popular formats for easy sharing. And it’s still just as easy to add your recorded hours to invoices for billing your clients, although we have a few new tricks we're working on in that category as well. Stay tuned. This is the first step (albeit a big one) in a series of new time-tracking features we have on the way. Nobody "loves" tracking their time, but we hope these new features make it a painless (and even fun) experience!